For exceptional landscape design services throughout Bettendorf, trust the experts in the field: Austin Engineering. We have been around since 1937, providing nearly eight decades of engineering consulting and land surveying services. All of our many services have played an important role in the development of the greater Peoria area and beyond. Consequently, this is something we are very proud of. Whether you own a home or a business, consider hiring us for expert design that will ensure a beautiful and professionally designed landscape. We work with you one on one to achieve your desires within your budget. In addition to licensure in Illinois and Iowa, we are also licensed in Indiana, Wisconsin and Florida. We have many public and private clients to our credit, plus we work with architects and fellow engineers every single day. 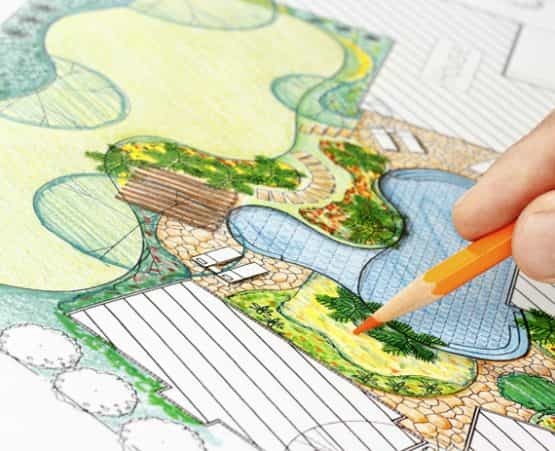 Thus, choose Austin Engineering for the landscape architect Bettendorf IA needs. Why not come meet our team so you can see who will be working on your landscape design project? Consequently, our landscape architects have backgrounds in engineering and design, bringing many years of combined experience to the table. 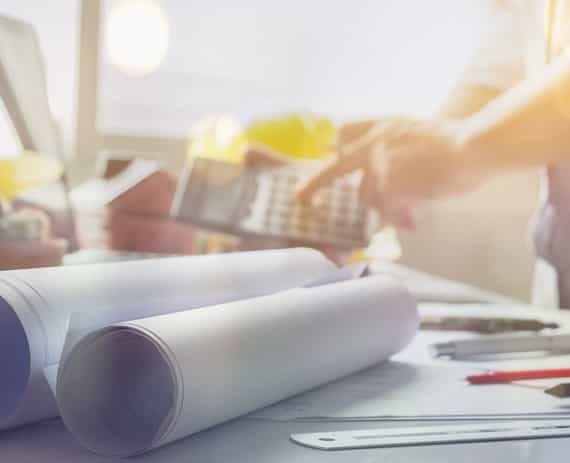 In conclusion, if you require the services of a landscape architect for your next project, please contact Austin Engineering at 563-207-4605 for a quote for service or complete our online form.